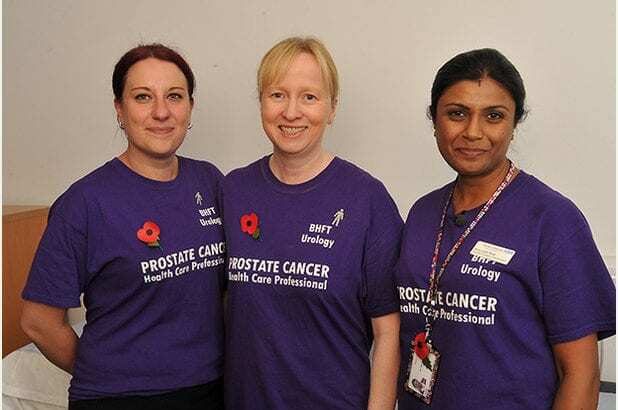 I must thank the great support BBC West Midlands has given us in profiling prostate cancer on 2nd August 2016 throughout the day on their news outlets. Our team from Burton Hospital worked with Burton Albion FC in screening 111 men. We were surprised to find that 8 men had tested positive. Among those diagnosed was lifelong Burton Albion fan and steward Rod Gent.